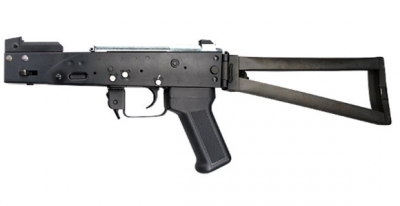 ICS IKS74U Metal Folding Stock Receiver Set. Metal upper and lower receiver with charging handle. Gearbox with all internal parts.